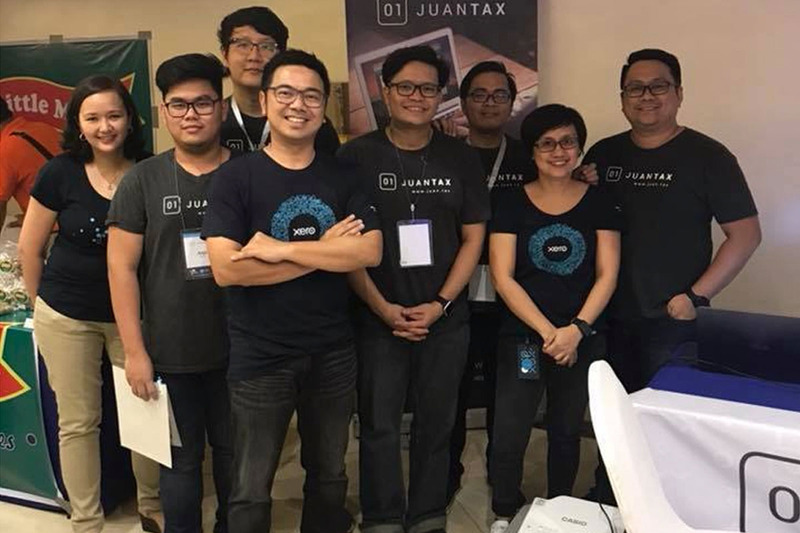 Thursday, September 21, 2017 — JuanTax became one of the official exhibitors at the 17th Annual ACPAPP National Convention in Clark, Pampanga. 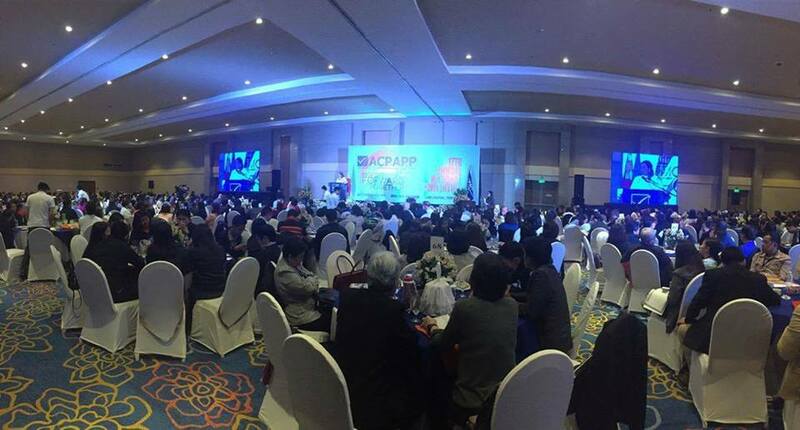 Attended by several CPA practitioners from all over the country, the conference was filled with meaningful keynotes as we got to hear the latest trends in the world of accounting, PH taxes, and technology from industry leaders and other business personalities. As one of the official exhibitors at the event, we provided demos for both Xero and JuanTax. 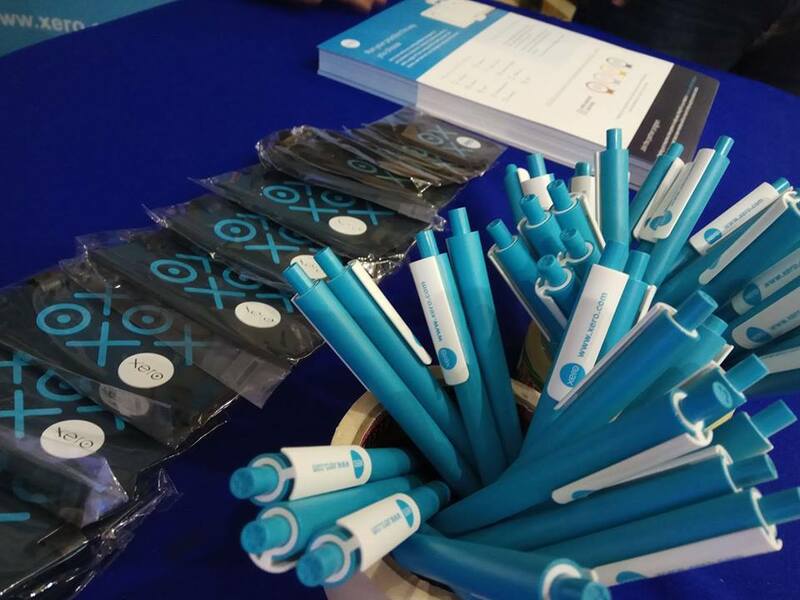 Of course, giveaways are always present, as we gave out freebies to those attendees who visited our booth at the event. We would like to thank ACPAPP for trusting us and allowing us to become an exhibitor in this annual CPA conference. It has been a great pleasure for us to become a part of this 2-day conference. Not only it has been a great learning experience, but it also became a great opportunity for us to showcase the features of both Xero and JuanTax, and network with various people who wants to adapt with today’s cloud technology. We’re looking forward to work you in the future.